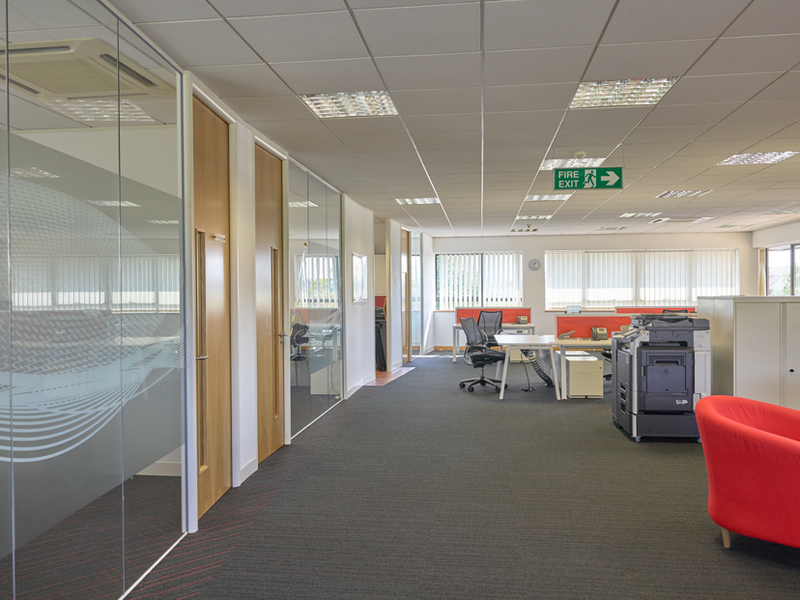 As a modern detached two storey building, Building 5 provides open plan and easily adaptable working space. 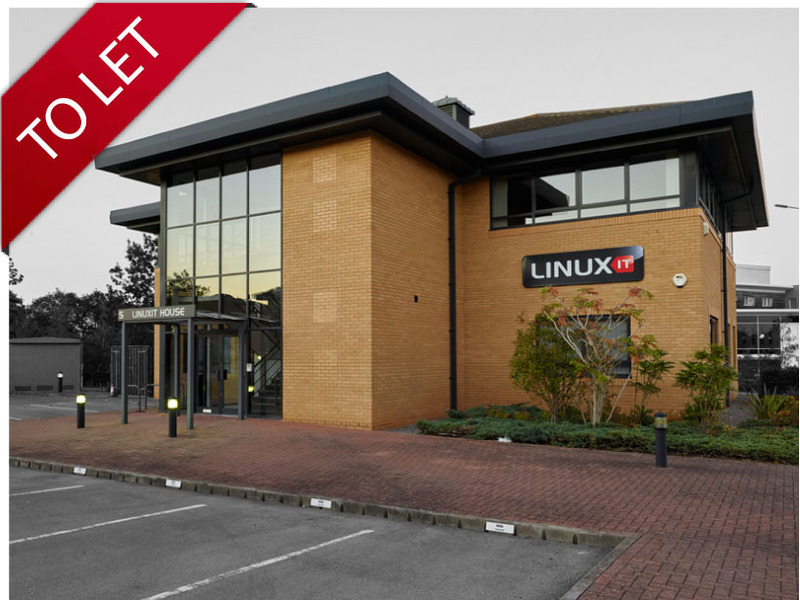 4,196 ft² (390 m²) of high quality campus style office space situated in a highly prominent position on the A4174 ring road adjacent to the M4 Motorway in a well-established, landscaped environment. 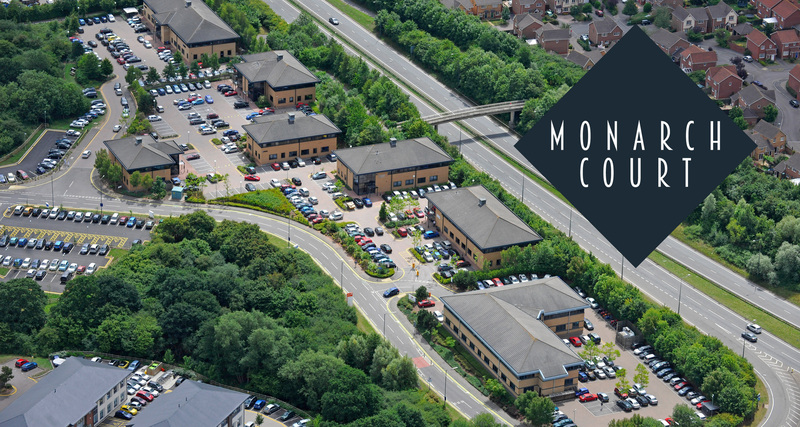 With an excellent parking ratio of 1:182 ft², Building 5 offers 23 spaces, set within the stylishly landscaped Business Park. 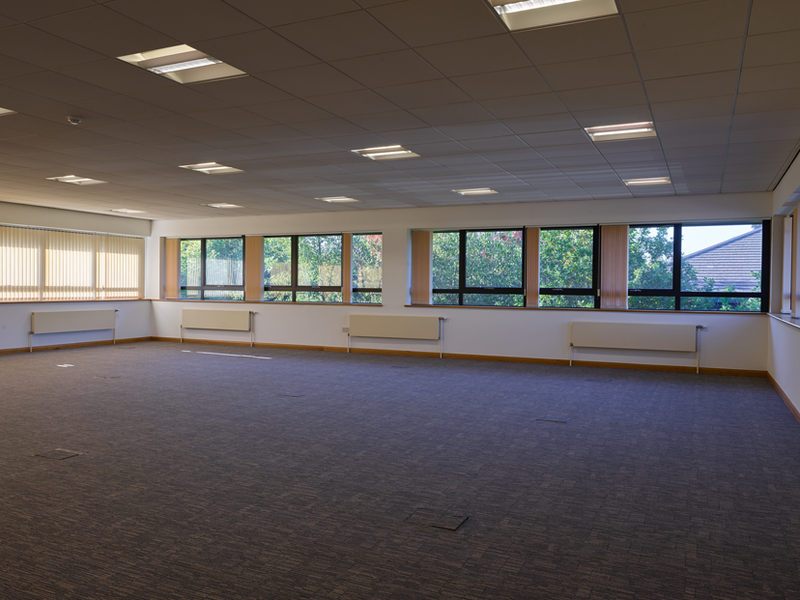 As a self-contained building, Building 5 is a secure and private office space which benefits from raised floors and comfort cooling. 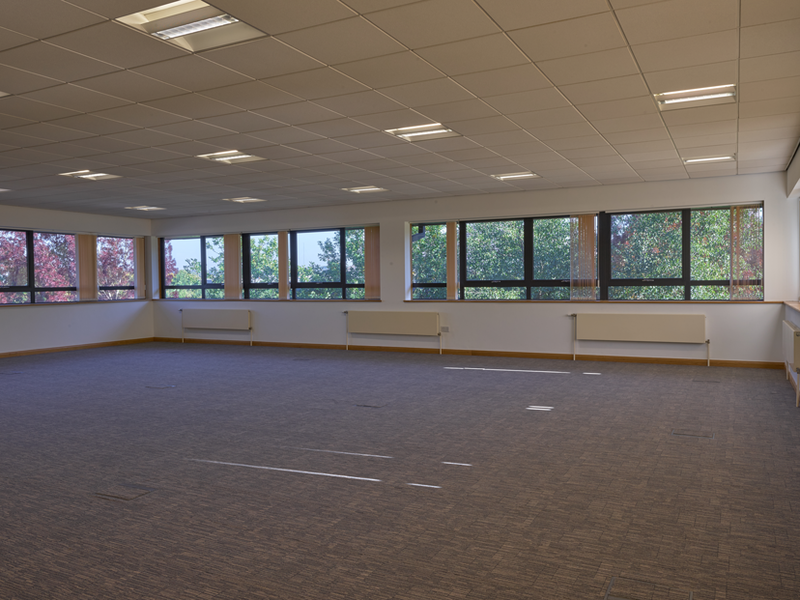 In keeping with Bristol’s status as European Green Capital 2015, Building 5 has shower facilities for those who cycle to work and is within close proximity to the Science Park and Emersons Green Retail Park which provides local amenities, restaurants and casual meeting spaces. 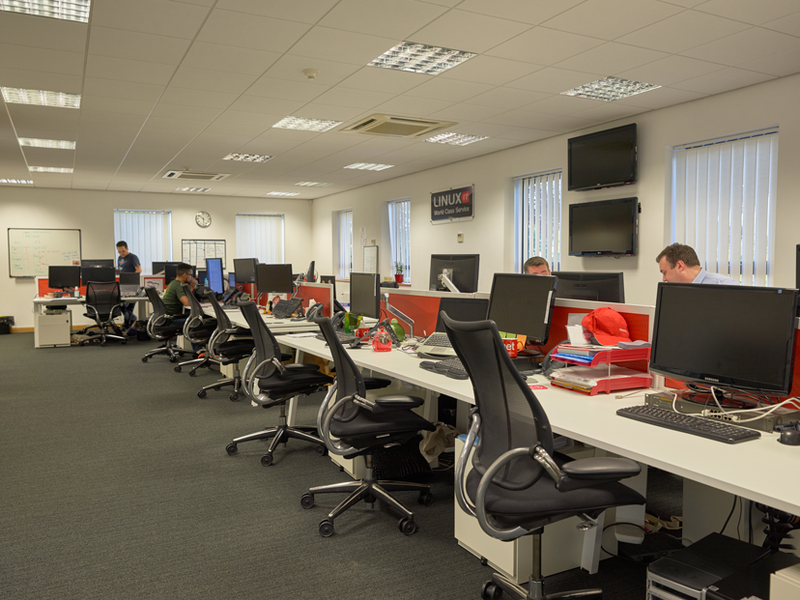 As a modern semi-detached two storey building, Building 6 provides open plan and easily adaptable working space. 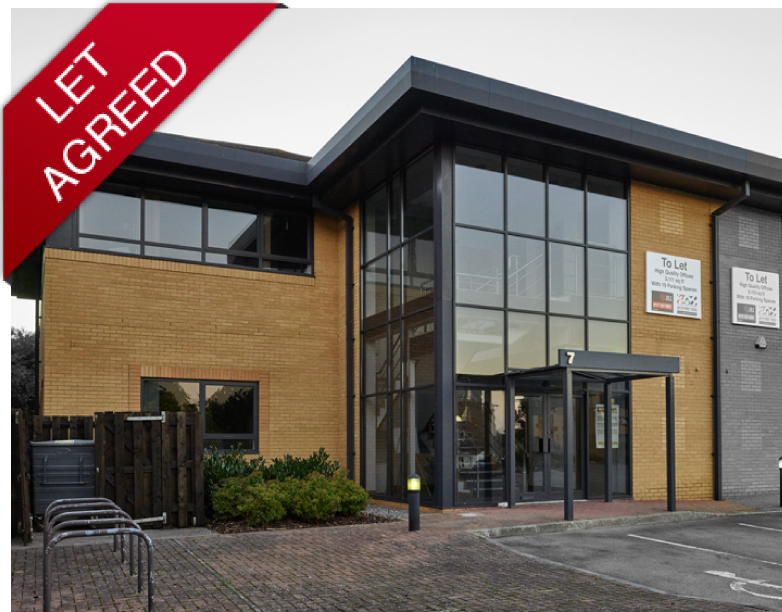 3,111 ft² (289 m²) of high quality campus style office space situated in a highly prominent position on the A4174 ring road adjacent to the M4 Motorway in a well-established, landscaped environment. 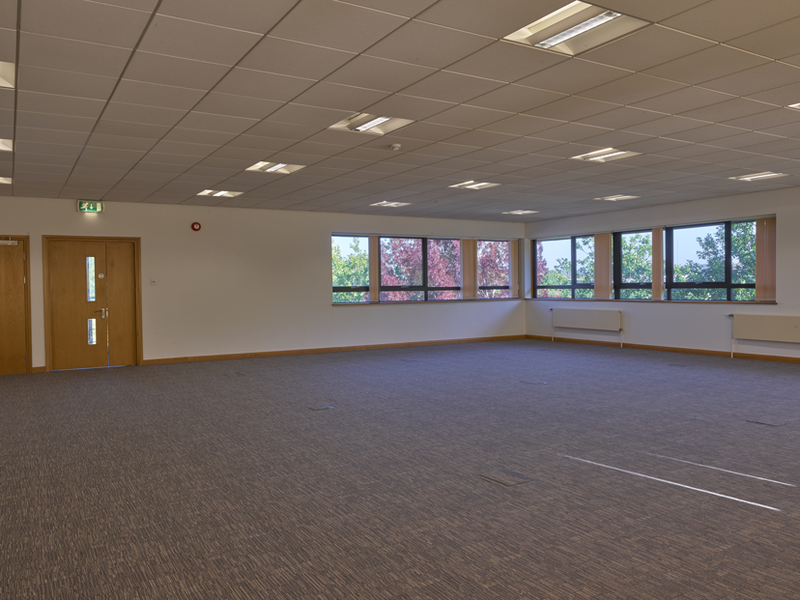 With an excellent parking ratio of 1:163 ft², Building 6 offers 19 spaces, set within the stylishly landscaped Business Park. 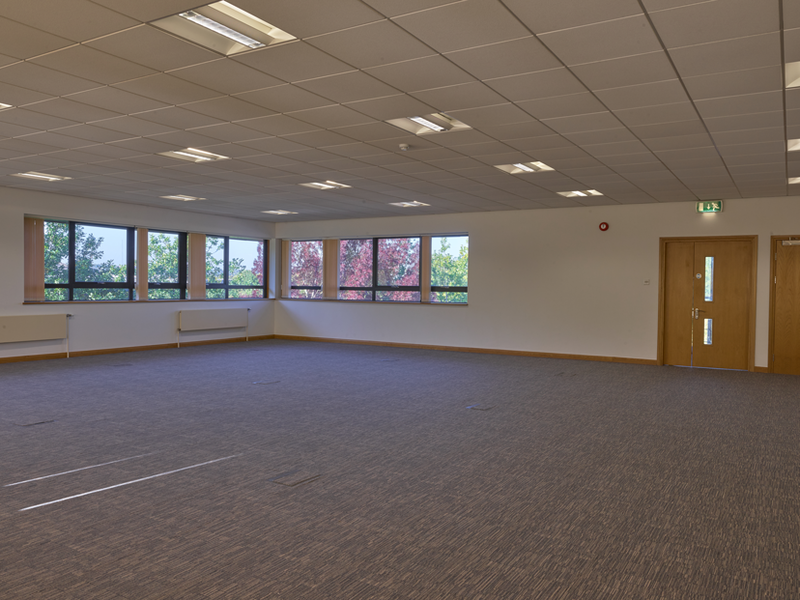 Building 6 is a secure and private office space which benefits from raised floors and comfort cooling. 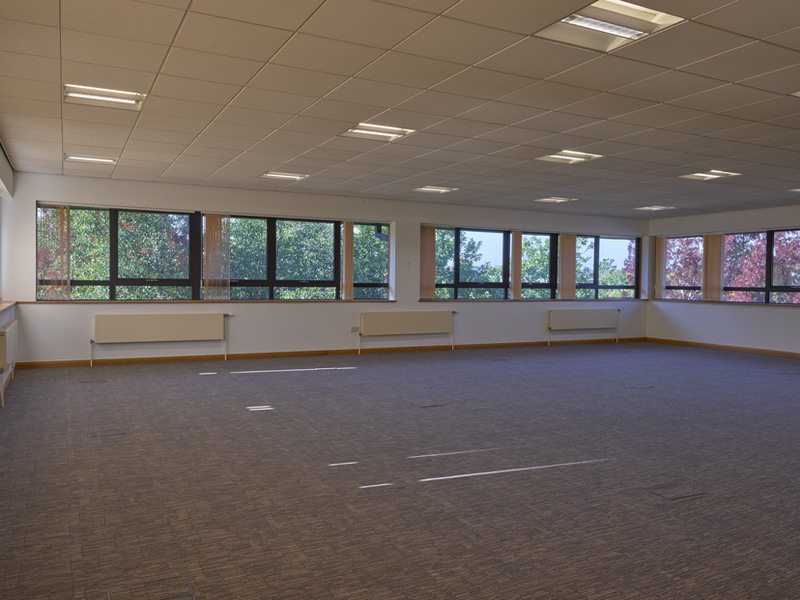 In keeping with Bristol’s status as European Green Capital 2015, it contains showering facilities for those who cycle to work and is within close proximity to the Science Park and Emersons Green Retail Park which provides local amenities, restaurants and casual meeting spaces. 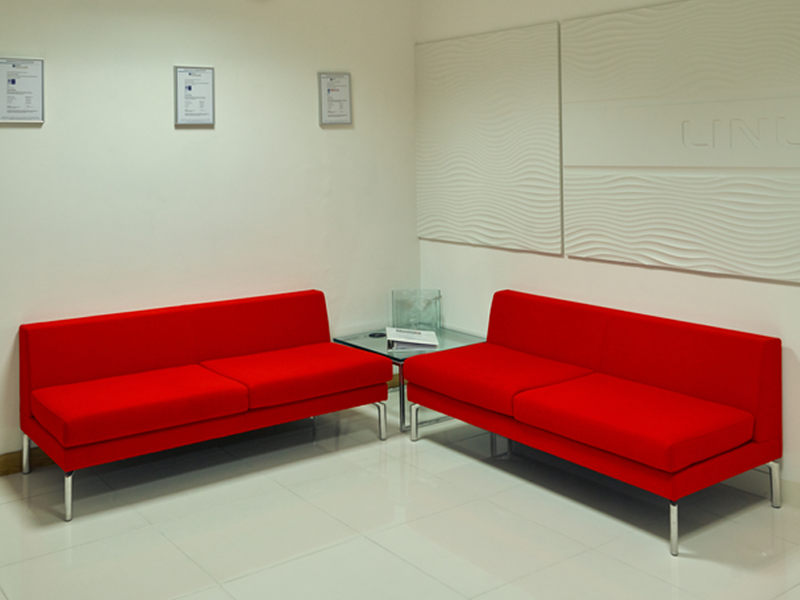 As a modern semi-detached two storey building, Building 7 provides open plan and easily adaptable working space. 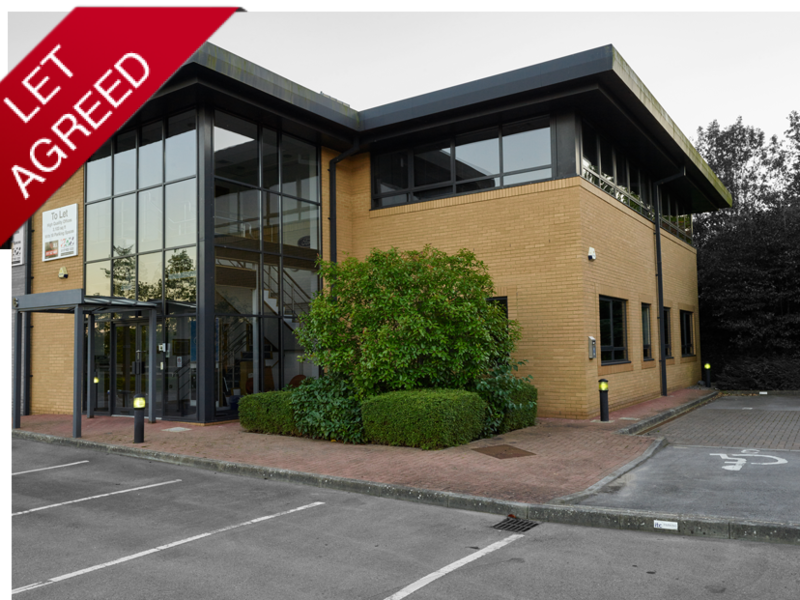 3,103 ft² (288.3 m²) of high quality campus style office space situated in a highly prominent position on the A4174 ring road adjacent to the M4 motorway in a well-established, landscaped environment. 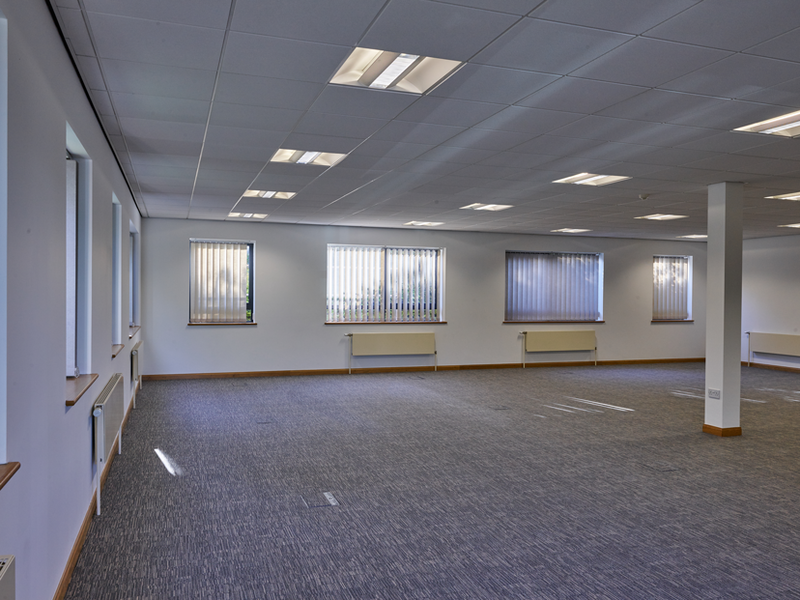 With an excellent parking ratio of 1:173 ft², Building 7 offers 18 spaces, set within the stylishly landscaped Business Park. 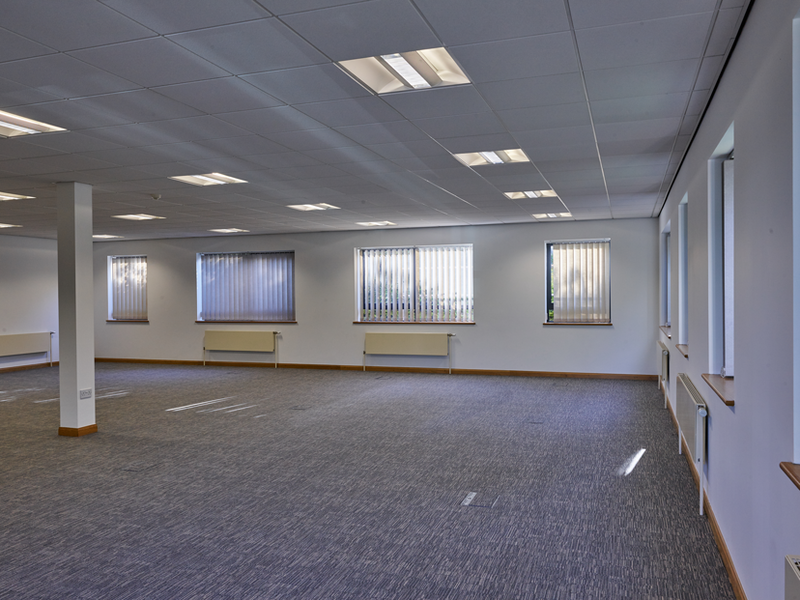 Building 7 is a secure and private office space which benefits from raised floors. 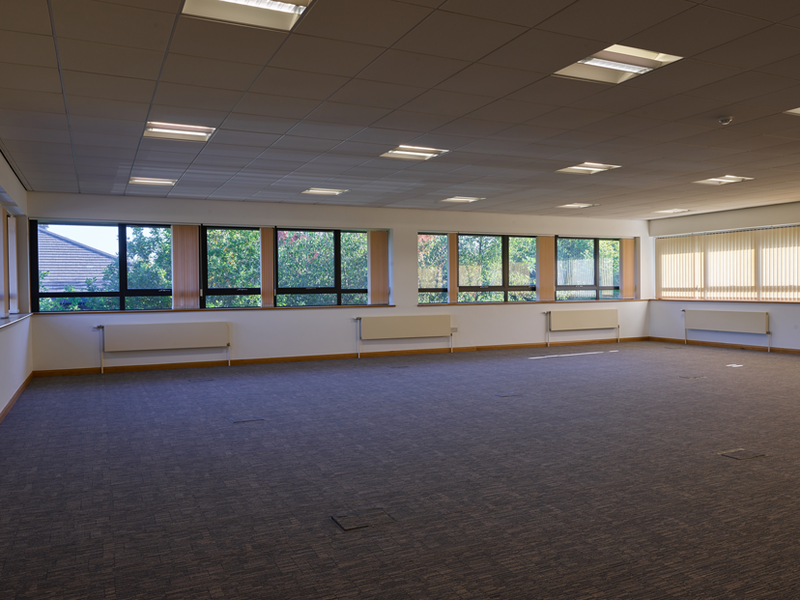 In keeping with Bristol’s status as European Green Capital 2015, it contains showering facilities for those who cycle to work and is within close proximity to the Science Park and Emersons Green Retail Park which provides local amenities, restaurants and casual meeting spaces. 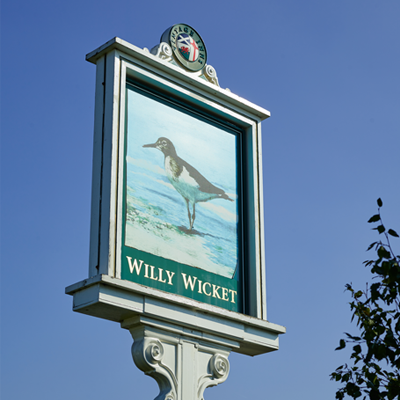 There is a range of retail and leisure amenities in the immediate vicinity. 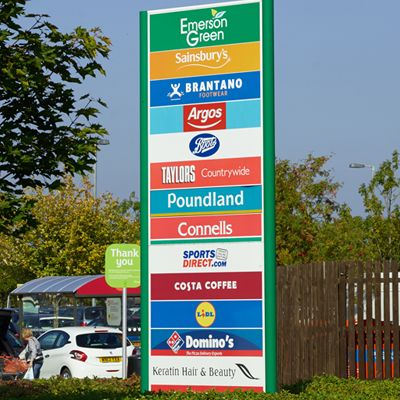 Emersons Green village and retail centre is within a short drive. 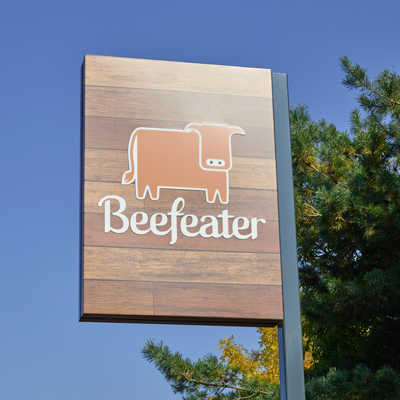 It provides a range of shops, day nursery, library and hotel. 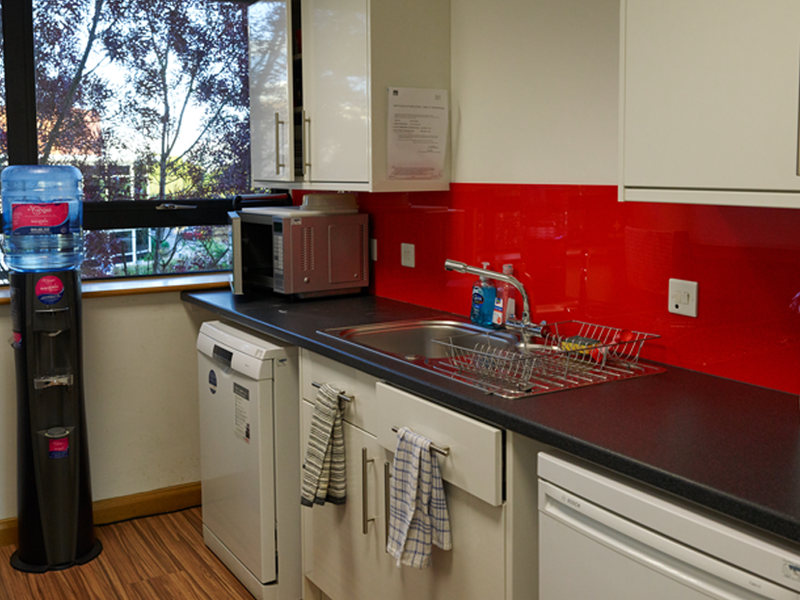 The new Emersons Green NHS treatment centre is located adjacent to Monarch Court.